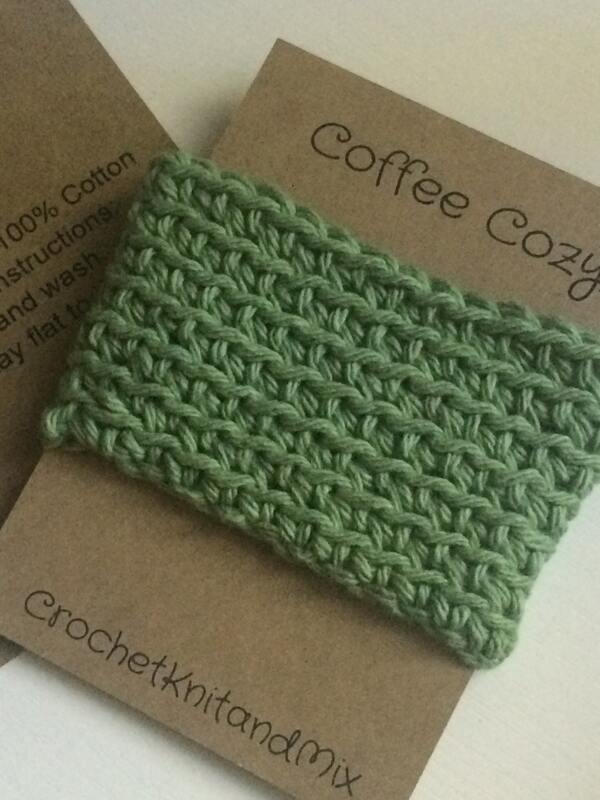 This Sage green Cup Cozy Cup Sleeve or Crochet Coffee Sleeve, Reusable Coffee Cozy is great for your coffee or tea cups. Perfect to keep your hands protected from hot drinks. 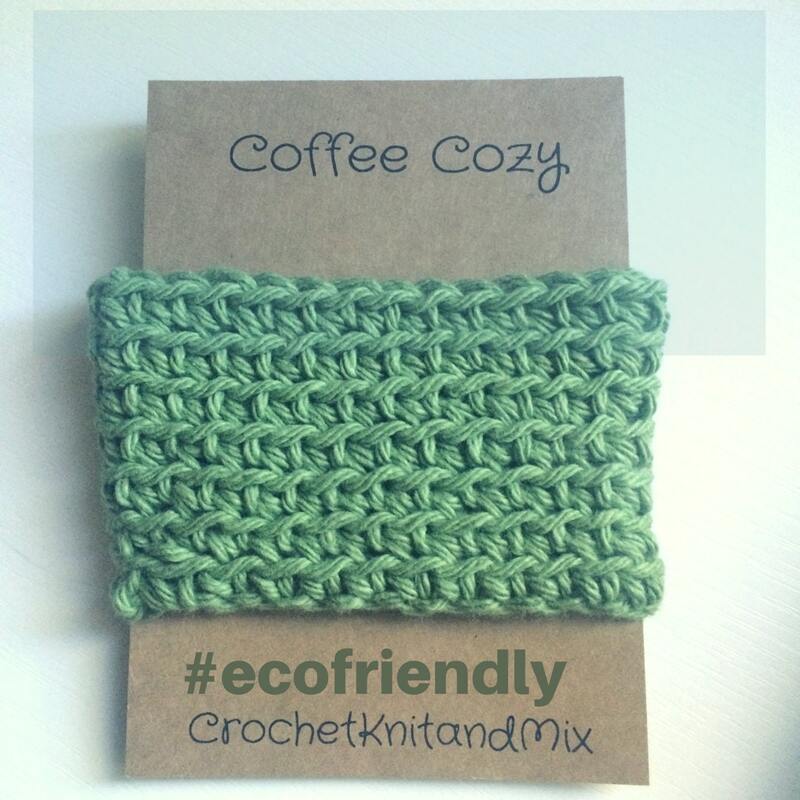 It is reusable and therefore eco-friendly. The simplicity of this cozy is what makes it shine! I love the color of this green tone. 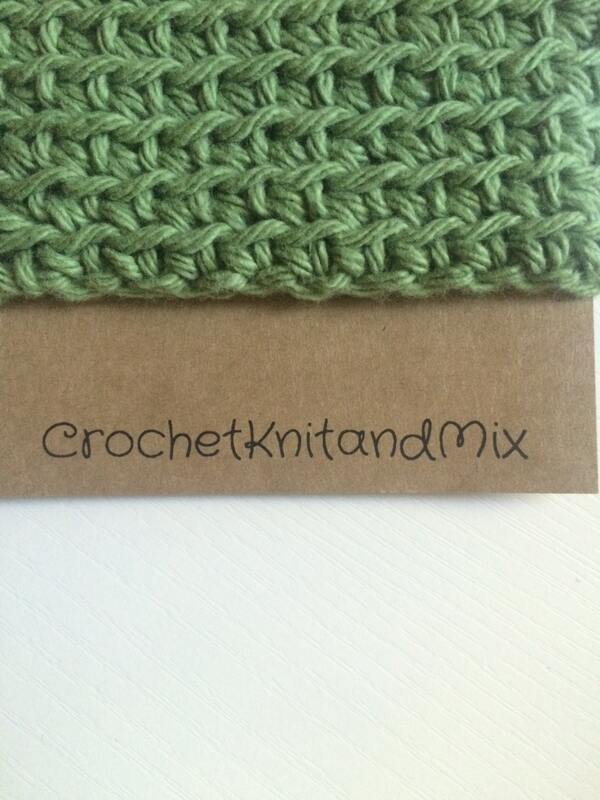 Note: The sage green color of the yarn may vary due to different yarn lots. Also, color resolution may vary depending on your computer monitor or mobile phone. 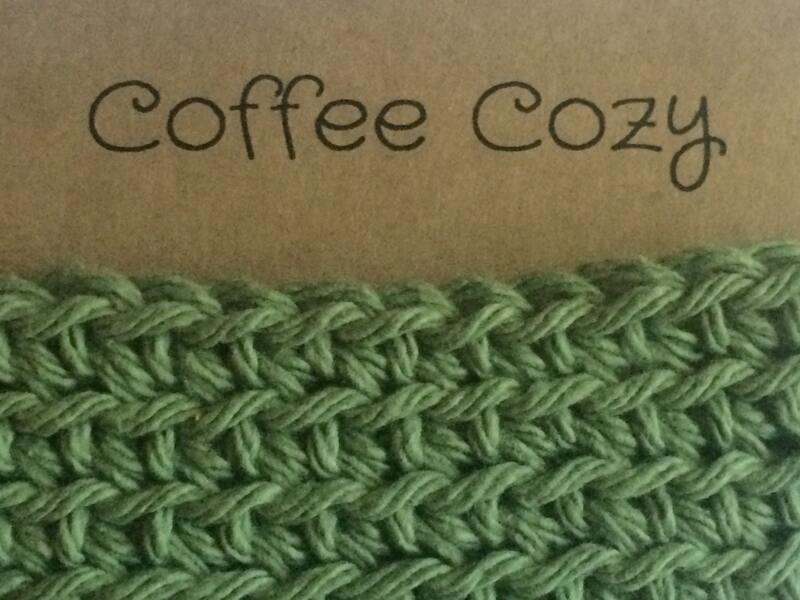 Lovely coffee cozy! Even Better than expected! Professionally packaged- I'll be back to shop here again! 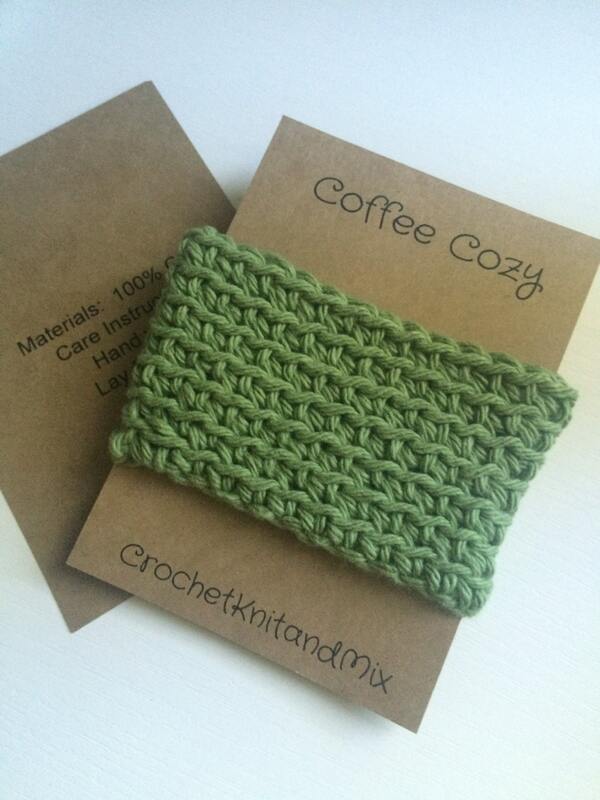 Love these cup cozy...they make great gifts and are well made and packaged. Fast shipping too! Recommend this shop to anyone! This was a gift for my friend's 18th birthday - she loved it!! Great idea, I am back to buy one as part of a Yankee Swap gift and two more as xmas stocking stuffers for my sisters! !